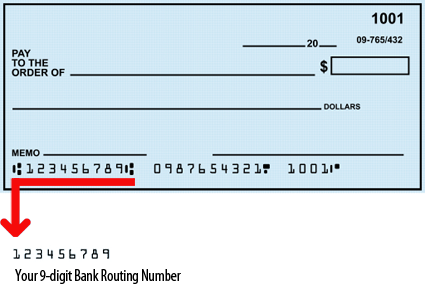 To log into this system, you will need your Account Number as well as the last 4 digits of your Social Security Number. 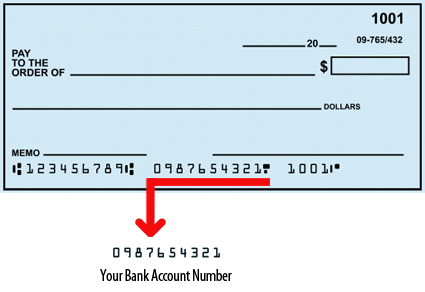 Your Account Number can be located on your monthly statement. If you cannot locate your Account Number or are experiencing issues logging into the system, please contact a representative during normal business hours at 619-795-6260.